Your vehicle’s oil change is the most important maintenance for preserving its engine. You should definitely be on a routine oil change maintenance schedule. If it’s about that time for you, bring your vehicle to a professional who knows how best to care for your engine. Oil changes should never be delayed. Motor oil protects your engine’s critical moving parts from being damaged from excess friction and prevents buildup of contaminants which can lead to sludge. Missed or untimely oil changes will cause your vehicle’s engine to work harder and prematurely wear. This overworking makes your engine much less efficient, compromising performance and fuel efficiency. We offer basic, premier, and performance oil change services as three options on our quality oil change menu. Titan Auto &Tire’s basic oil changes include five quarts of synthetic blend oil with a premium oil filter. As a general rule, we recommend oil change service between 3,000 and 5,000 miles. Depending on your driving habits, the age of your car, and the manufacturer’s recommendations we can determine the most efficient oil change schedule for your vehicle. We believe in customized service for your car, truck, or SUV, making sure you receive the most appropriate and efficient service possible. Regardless if you are in Colonial Heights or South Chesterfield, our 16429 Jefferson Davis Hwy location is centrally located to serve both communities. Stop by today to speak with one of our service advisors about creating a customized maintenance schedule for your car or truck. Oil change frequency and the grade of oil used may vary from car to car. The needs of the individual vehicle can depend on the terrain and traffic conditions you drive in most often, the vehicle type, its mileage, and expected use for the vehicle. But there is always something that you can do to get the most out of your oil change service and that’s using high quality fluids and filters. Drivers who are interested taking the next step in their engine’s preservation usually take advantage of our advanced oil change services. We are interested in bringing you the engine protection that enhances your vehicle’s performance and increases the longevity of its engine. Titan Auto & Tire offers quick and clean lube and filter services that lubricate your chassis, top off all fluids, and performs maintenance checks using state-of-the-art auto diagnostics tools. The top quality fluids and filters we use are designed to provide deposit control, protect intake ports, intake valves, and combustion chambers. Our advanced oil change services, Premier and Performance, will protect your fuel system from harmful deposits and maintain a consistent fuel injector spray pattern. 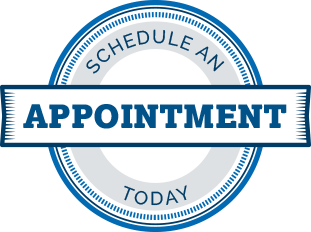 Give us a call today at (804) 524-9115 or use our online scheduling tool to make an appointment for your next oil change service! 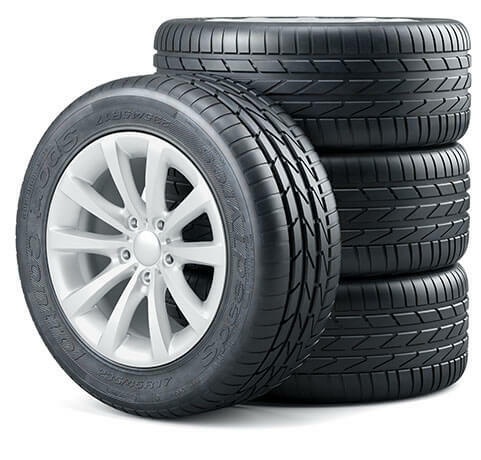 Be sure to also ask about our tire and alignment services. We look forward to serving you!